Spring Cleaning... For Bugs. What You Can Do To Keep Bugs Away. Spring Cleaning... For Bugs. What You Can Do To Keep Bugs Away. Spring Cleaning… For Bugs. What You Can Do To Keep Bugs Away. Taking basic measures can keep bugs away from your home. As we start thawing out from the cold of winter, you might have the urge to start packing away all of those heavy coats and sweaters, and giving your home a good spring cleaning. You’re not the only one gearing up for the warm weather! Many bugs are getting ready for the season, as well. It is common to observe a large influx of ants, pantry pests, spiders, and more as spring approaches and well into the season. While tackling your spring cleaning this year, you have an absolutely wonderful opportunity to prevent an infestation of common spring pests. In this brief guide, we will teach you how. Spring Cleaning Strategies to Keep Bugs away. Always check the interior and exterior areas of your home for cracks. If you observe any, seal them immediately. Many insects have the capability of squeezing in the smallest of cracks and/or crevices. 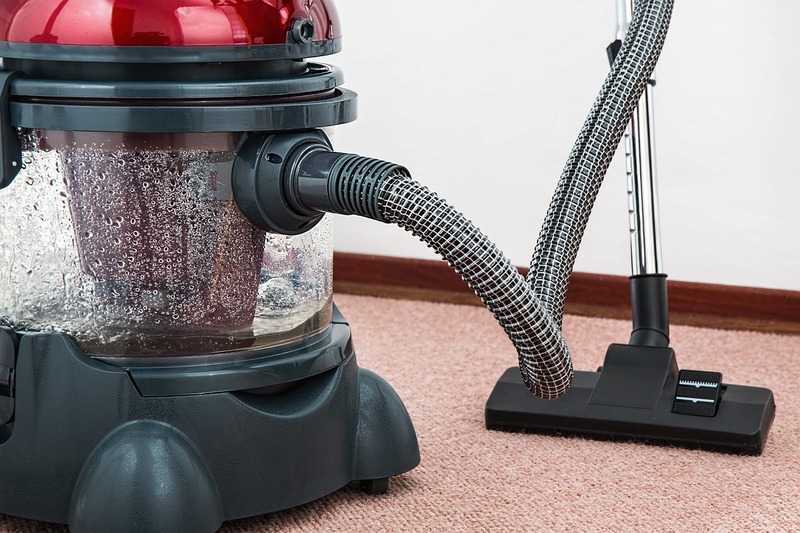 You should ensure that you vacuum your home regularly and that you steam clean floors that do not contain carpeting. This will help remove eggs, small pests, and natural debris that many springtime pests require for their nests. Pets should be fed indoors. When they are finished eating, their bowls should be cleaned out and picked up from the floor. Automatic water dispensers should be used. Counters, cabinets, and pantries should be wiped down and kept free from debris at all times. This keeps pests from having any type of food source and from being attracted to these areas. All food items, soaps, and non-perishable items in and around the home should be kept in airtight containers. If you want to ensure that common springtime pests will not invade your home, call us at All Pest Exterminating today to set up an inspection for service.